Barcelona is just one of those cities. It’s a must-have on every serious traveler’s bucket list. Given its architectural charm, and that it’s perched on the coast of the Mediterranean Sea, it isn’t any wonder. When you’re walking down Las Ramblas, the pedestrian walkway that is the central artery of the city, it’s impossible not to be drawn into the life of the city. Barcelona has a distinctly European vibe compared to other Spanish cities. The people are perhaps less laid back than in some other parts of the country, but nonetheless the city has so much to offer the keen traveler that few are left to want. 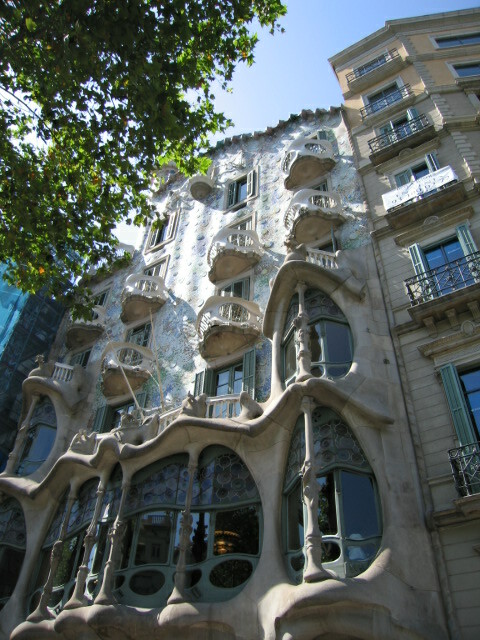 It’s impossible to walk far in Barcelona without stumbling upon one or another of Gaudi’s architectural treasures. The city exudes the whimsical style of this artistic architect, and a visit to the city isn’t complete without a tour of Casa Batló, a stroll through Park Güell, and a climb up the unfinished towers of La Sagrada Familia. Another great idea is allowing yourself to get lost along the winding streets of the Barri Gòtic. The narrow medieval streets along with the cathedral and synagogue are nearly all that’s left to testify to Barcelona’s long history as an important Mediterranean city. Though the city is referenced as far back as Phoenician times, it is mostly a modern marvel given its face lift for the 1992 Olympic Games. 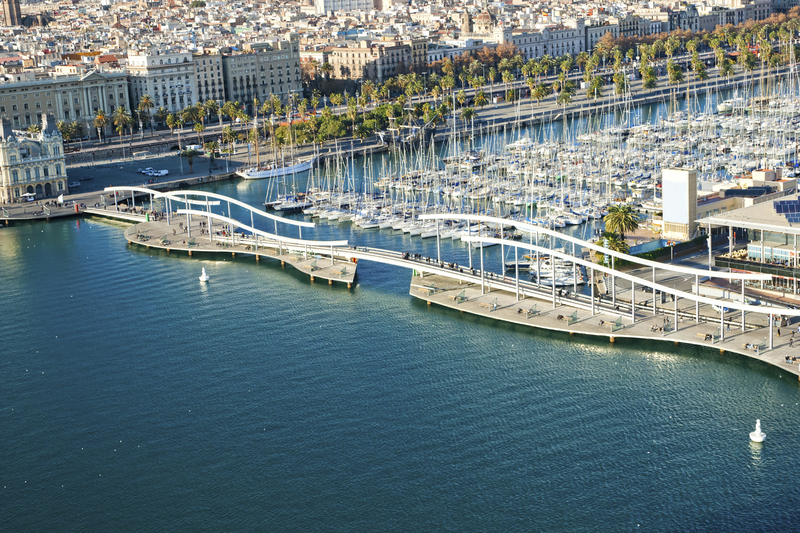 The beach in Barcelona is not much compared to those in the southern Spain, but the Barceloneta is a great area to cool off with a quick dip in the Mediterranean and grab a bite in one of the many bars or cafés. Barcelona is considered a great mecca for haute cuisine, well known for its innovative and unusual culinary inventions. The current “Best Restaurant in the World,” Celler de Can Roca isn’t more than a stone’s throw from Barcelona, in the nearby town of Girona, and the all too famous El Bulli is only just past that in Roses. In fact, Barcelona itself has earned a total of 32 Michelin stars, including the three-starred Sant Pau. For simpler fare, don’t pass up the pan tumaca to start your day. 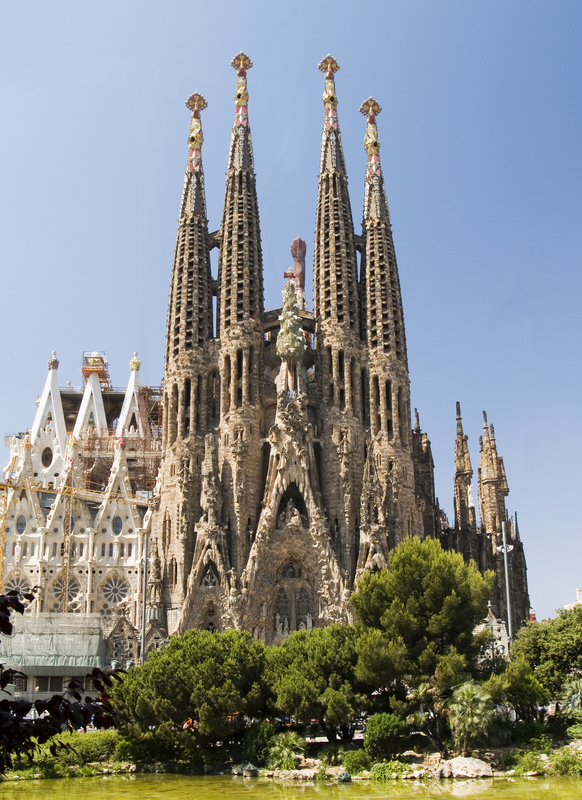 Whether it’s the architecture, the history, the food, or the general feel of the city, Barcelona is sure to impress. Make sure to include it on your next European itinerary!